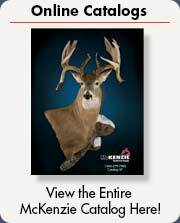 McKenzie Supply offers the world's largest selection of life-size forms for the taxidermist. 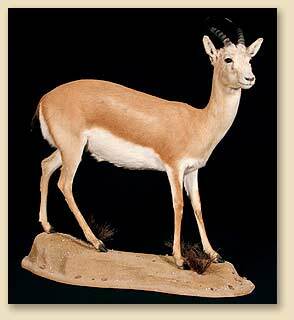 Our life-size Goitered Gazelle were sculpted by Precision Mannikins. Specializing in African and Exotic mammals, these forms are anatomically correct and detailed. 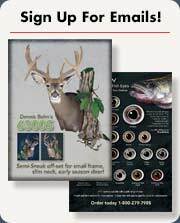 Create a natural looking habitat scene for your life-size mounts with our life-size wood bases and realistic looking artificial habitat materials.